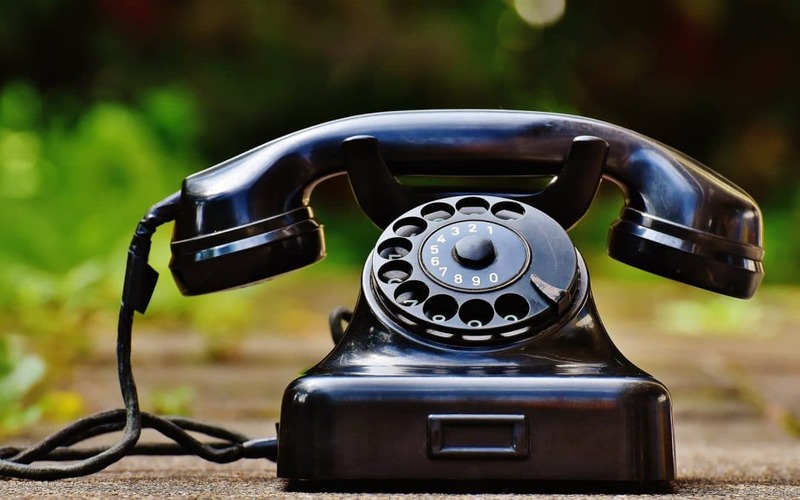 If you manage a business that relies on phone calls, you need to record these communications. If you are reluctant to employ this tactic because you feel it’s intrusive, you should reconsider. Recording calls means that you can improve the quality of individual contacts while better training your employees. This isn’t a “gotcha” strategy meant to intimidate your staff but an effective way to identify and correct problems. Once you begin to record calls, your business will run more smoothly, and your clients will be more satisfied with your services. Even if an employee’s initial training was thorough, he won’t be fully up to speed until he’s had many weeks of experience. During that period, his calls need to be closely monitored. At first, you need to sit with the new employee once a week and listen to sample calls. Together, you can discuss what he did well and what he needs to improve. While these sessions may be uncomfortable for some, dedicated employees will use them to improve their job performance. As time goes on and the employee becomes more adept, the sessions can take place once a month. Even skilled, long-term employees need to have phone calls recorded for performance review. People can easily fall into bad habits and ignore portions of their initial training. Periodic phone reviews can keep the entire staff on track. In addition, these sessions can build trust between management and staff as they work together to improve the business. Too often, employees and management do not have enough time to communicate one on one, and their relationships suffer. Listening sessions can solve that problem. Recording customers also helps your business deliver better service because you have a record of all the details discussed by both parties. Even attentive employees often need to verify a client’s requests and also confirm what promises they made to these clients. A recorded phone call can also easily solve misunderstandings. For instance, if one of your insurance agents makes a sale via phone and the customer disputes the price quote, going to the “tape” can clear up the confusion. Sometimes, employees think they have been clear when they were not. Listening to the calls can help them avoid these problems in the future. Most industries are subject to a variety of regulations. For example, health insurance companies must comply with HIPAA, the Health Insurance Portability and Accountability Act, and not violate an individual’s right to privacy. Monitoring recorded calls allows you to determine if employees are following federal, state and local regulations, protecting your company from litigation in the process. If you and your staff are not vigilant, your company could face expensive legal actions, not to mention a loss of credibility. Once your company’s reputation sours, customers will leave you in droves. Recording phone calls helps to prevent this issue. These recordings have a number of positive effects on your business. They save employees from making unnecessary follow-up calls to double-check information. They allow you to alter your phone scripts to make them more effective and efficient. They also help you make certain that your employees are performing their jobs as expected. Investing in a quality recording system should be considered a necessity for any business that relies on phone communications.